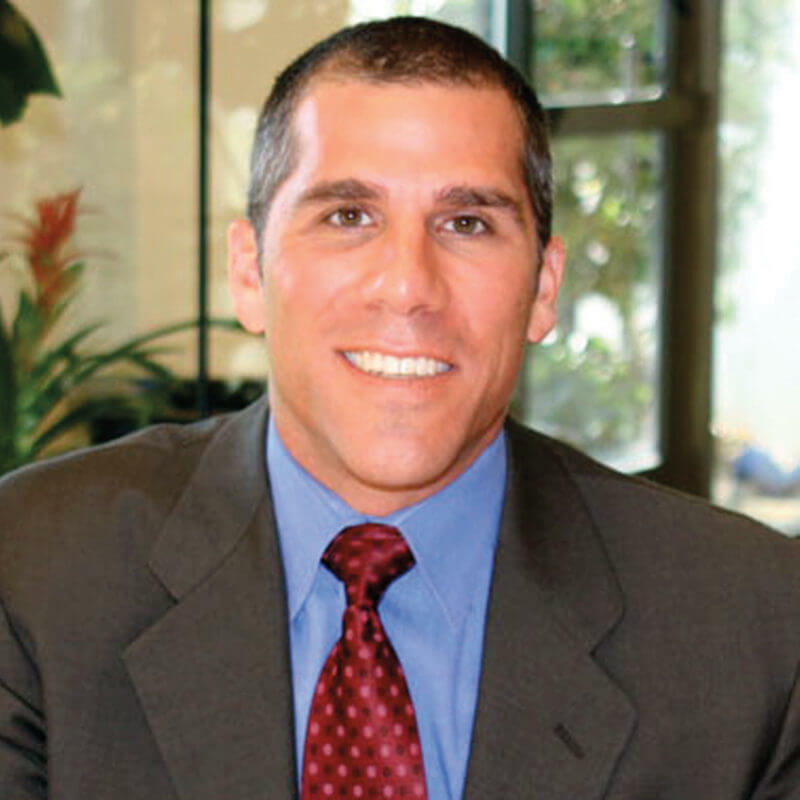 Kerry Ettinger came to the mortgage industry after almost 20 years working as a Professional Civil Engineer. After graduating from the University of California, Davis with a degree in Civil & Environmental Engineering he spent most of his career in residential and commercial development where he gained an interest in the residential real estate market. His acute analytical and project management skills, attention to detail, and focus on customer service bring unique benefits to his clients and industry partners. Outside of mortgage lending, Kerry loves spending time with his wife and two young children. He is an avid skier and mountain biker, sometimes road cyclist, and a burgeoning lacrosse coach. Additionally, Kerry enjoys traveling and seeing the world, tinkering around the house, and completing late-night bike repairs after the family has gone to sleep.